At least five employees have left BitTorrent, the peer-to-peer networking pioneer, following its June acquisition by Justin Sun, the founder of the controversial blockchain protocol Tron, CoinDesk has learned. According to multiple sources with direct knowledge of the acquisition and company operations, the departures were related to concerns about the acquisition, as well as the direction proposed for the company by Tron leadership. Sources said three of the employees left on their own accord, while two others were dismissed. Among those departed were at least two individuals serving in leadership positions, the sources indicated, performing key roles such as general manager and head of marketing. However, other senior-level employees, including the company’s chief executive, chief financial officer, chief product officer and chief revenue officer, are unable to leave the company due to 18-month lock-in agreements. The news comes just two months after Sun purchased the San Francisco-based company for $120 million in cash through Rainberry Acquisition, Inc., a company registered to him alone according to publicly available documents. Sun, a former Ripple representative, is best known for founding the Tron project in 2017, which aims to decentralize the internet and boasts controversial miner Bitmain as a backer. Tron completed a $70 million ICO in 2017, but later returned funds collected from Chinese investors after China banned the fundraising method. At the time of the acquisition, observers speculated that Sun purchased BitTorrent with the hope of leveraging its extensive user network (about 100 million users per month) for his own project’s ends. Others suggested Sun acquired the company with the hope of lending credibility to Tron – something it has been accused of lacking in the past. More specifically, last year Tron was accused of failing to properly attribute code that it incorporated into its protocol. This allegation was followed by claims project leaders had plagiarized Tron’s white paper. Sun’s $1 billion blockchain launched in late June shortly after the acquisition was announced, however, token holders are still in the process of electing the nodes that would make the technology fully operational. But according to sources, this rapid growth is one of several reasons remaining staff are concerned about the acquisition. The approximately 49-person company is hiring for at least 30 positions ranging from software engineers to recruiters, LinkedIn shows, and employees fear that the expansion Sun hopes to achieve will compromise the company’s working culture, which sources described as more relaxed prior to the acquisition. Sources went on to tell CoinDesk that there is also unease amongst remaining employees about Tron’s marketing techniques and messaging, particularly with regard to the nascent state of their technology as compared to the way it has been marketed to consumers and investors. Likewise, they said that BitTorrent staff members feel discomfort about the role of Tron entities in the blockchain’s node elections. Out of 27 total elected nodes, Justin Sun controls one and Tron controls four, though the nodes are named after different entities, specifically, BitTorrent, uTorrent, Peiwo and Raybo. 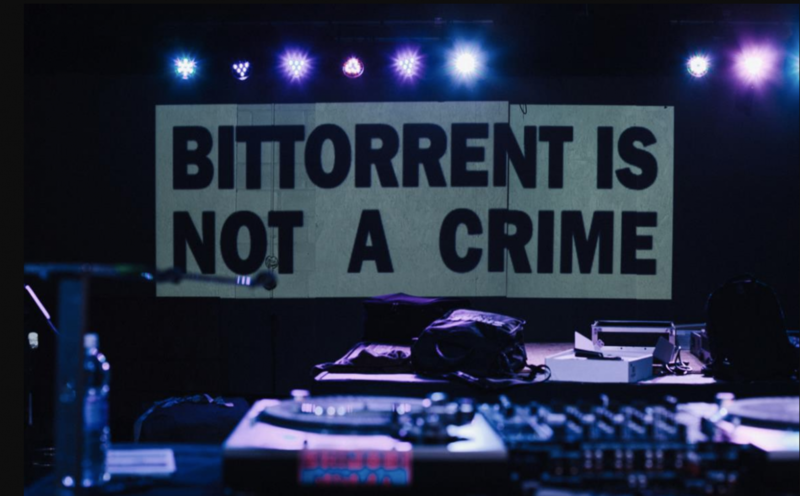 The Tron acquisition marks the latest chapter for BitTorrent, which has undergone multiple personnel shake-ups in recent years. The company laid off 12 employees in 2008 after its online media store product failed, and again in 2015 when it cut around 40 employees following a reorganization of the business.